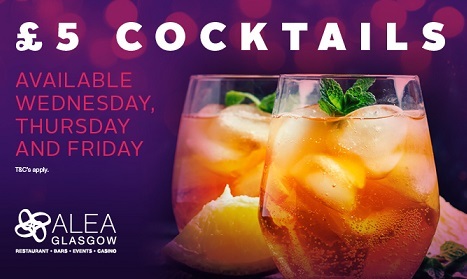 Weekends at Alea Glasgow just got hot hot hot with these amazing offers. 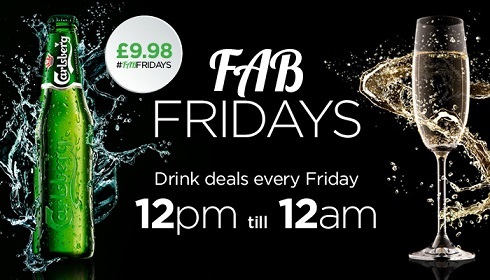 Fridays are fab at Alea, from 12 noon until midnight every Friday enjoy a bottle of Prosecco or 4 bottles of Carsberg for just £9.98 in the Long Bar and Sports Bar. 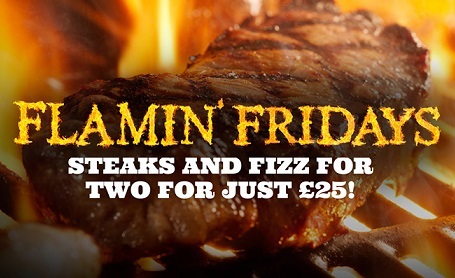 Enjoy sirloin steaks with fries for two plus a bottle of Prosecco to boot, for just £25! Exclusively available on Fridays from 5pm, this makes for the perfect end-of-week treat! Head to the glamorous Long Bar and sample one or all of Alea’s list of creative cocktail concoctions. Whether you fancy a fun and flirty French Martini, a creamy and cool White Russian, or our super fruity Very Berry Smash, each and every one of their mixology masterpieces is just £5 every Wednesday, Thursday and Friday! Open from 5.30pm - 5am, the Long Bar is the ideal spot to unwind with a cocktail in hand. With scrumptious bar nibbles and live entertainment on offer, its the perfect place to catch up with friends, celebrate something special or kick off an epic birthday bash! 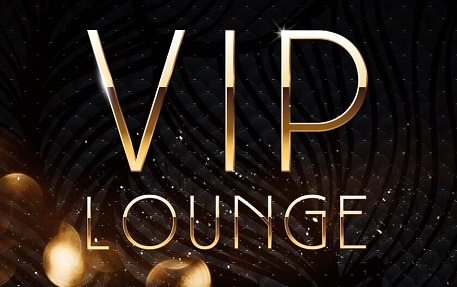 The VIP Lounge - £99! Live the life of an A-lister and set yourselves apart from the crowd in Alea’s brand new VIP Lounge. This is the perfect place to chill with a group of friends and enjoy the must-watch sporting action, step up to the latest karoke tunes, play an Xbox tournament, or simply relax and enjoy the good life. With full access to the sports bar pool tables and free dart boards, this gives you the very best of both worlds and once you have packaged it all up with your choice of food and chilled drinks, you’ll not look back! Why not add on a bottle package and have your drinks chilled and waiting for you on arrival? With your own private optics and fridges, you don’t even need to leave the room and go to the bar! Delicious bar food platters and savoury snacks are available. Ask about one of their upgrade options that will round of your evening perfectly. Over 21s Only | Challenge 21 (25 in Scotland) Policy in Operation | Know When To Stop Before You Start, visit gambleaware.co.uk | drinkaware.co.uk Caesars Entertainment EMEA.